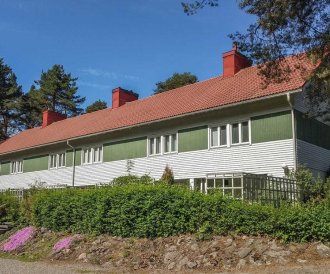 Come to experience Alvar Aalto's architecture, but also come to enjoy nature attractions and delicious food to Varkaus. 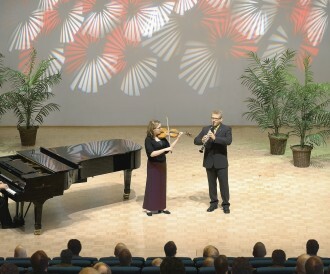 Combine a concert with overnight stays and dinner to enjoy a concert experience even more! The Spa Hotel Kuntoranta offers you the opportunity to enjoy a better life. 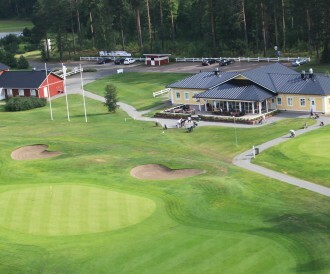 Spend a relaxing golf holiday in Varkaus area! 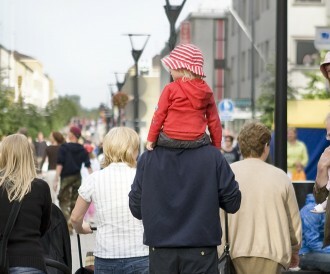 Spend some quality time with your family in Varkaus! 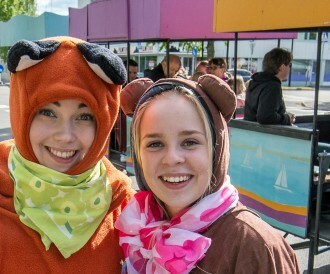 You can find a large variety of activities in Varkaus for groups! 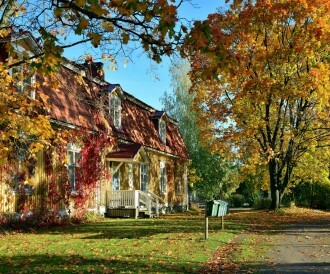 Top 10 attractions in Varkaus you should check out!